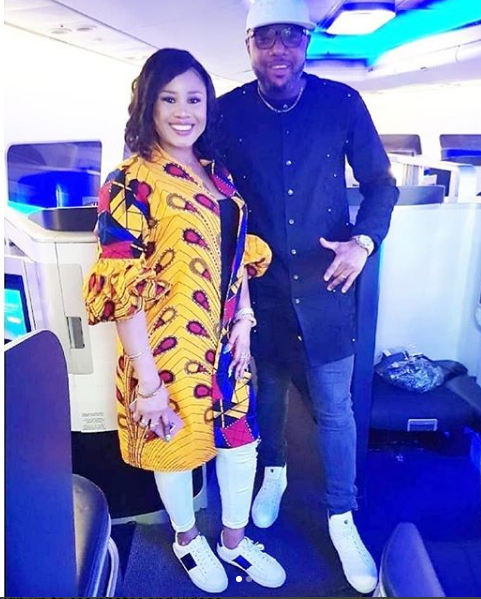 Record label boss and younger brother of KCee, Emeka Okonkwo, popularly known as E-money marks his wedding anniversary with a lovely photo he took with his wife. 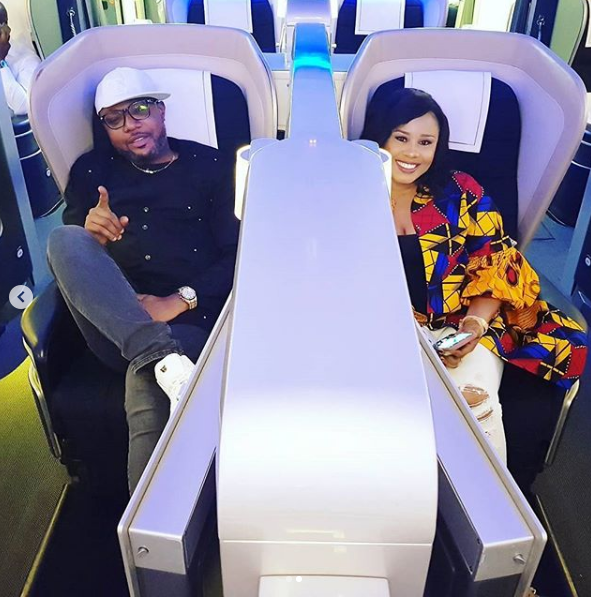 Multi-millionaire and CEO of 5 Star Music, E Money and his pretty wife are celebrating their 8th wedding anniversary today. Happy wedding Anniversary to us! May our love grow stronger and inspire all, and may life bless us with all the gifts.